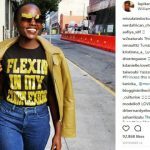 Currently viewing the tag: "Lupita Nyong’o"
Lupita N’yongo fully supports young entrepreneur, model, and fashion icon Kheris Roger’s “Flexin’ In My Complexion” cause, and we think that is awesome! 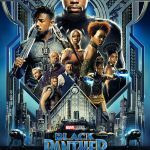 Last year, 10-year-old Rogers brought everyone to tears when her story of being teased because of her dark skin was shared through multiple media outlets. Who knew that the teeny weeny afro (TWA) can be styled in various interesting ways? 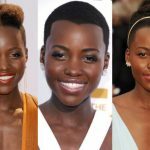 Lupita Nyong’o apparently did – or at least her stylist did!